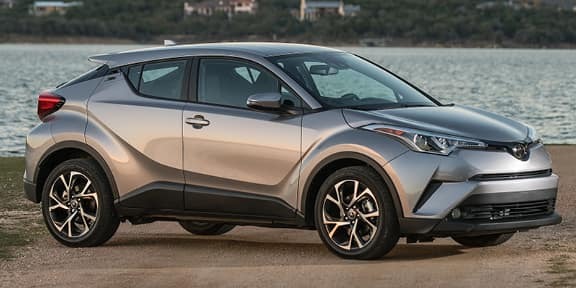 The surprisingly luxurious new 2019 Toyota CH-R is helping you stand out for all the right reasons. Starting with the diamond-like exterior styling and the available Black R-Code designs, you’ll be impressed with the CH-R before you even step inside. Once inside, you’ll immediately notice the soft-touch, leather trimmed steering wheel and standard satin-plated shift knob. But it doesn’t stop there. Available heated front seats and a standard 8-in. audio display with Entune 3.0 and Apple CarPlay bring ultimate comfortability on long trips right to your finger tips. 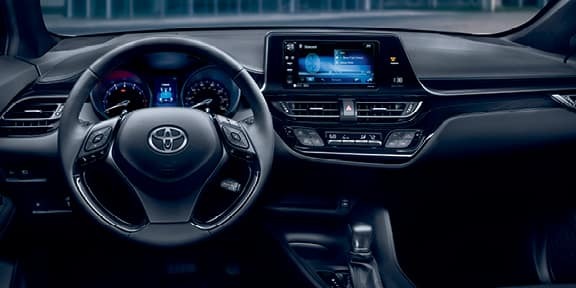 The luxury is all rounded out by a 2.0-liter inline 4.cylinder Dynamic Force engine with standard Toyota Safety Sense P. All this means you’ll get anywhere you need to go in comfort and style without sacrificing the fuel economy you know and love. Come see us today at Universal Toyota and we’ll put you in the CH-R of your dreams. Trim Levels: LE, XLE, Limited. 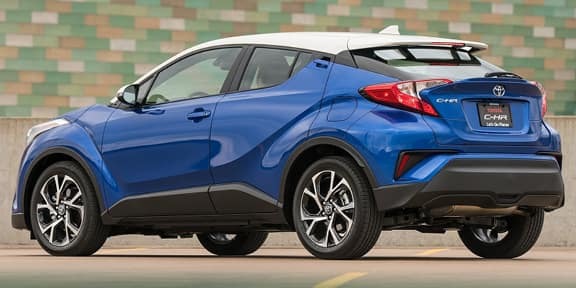 Hurry down to Universal Toyota to get a closer look at the 2019 Toyota CH-R so you can discover everything this fuel efficient family car has to offer. 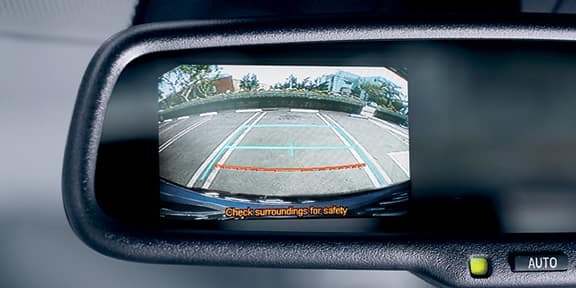 Our Toyota financing team is standing by to help you buy or lease a new CH-R today!